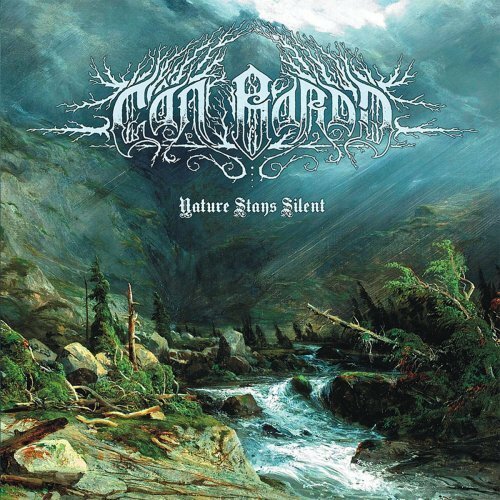 Can Bardd proudly present their first album called "Nature Stays Silent" released through Norther Silence Production ! Can Bardd manages to keep the interest of the listener during relatively long compositions, in a genre where the impression of deja-vu unfortunately happens often as the codes are found reinterpreted too often without real originality. Having not only the merit of offering their own interpretation of the atmospheric black metal, but also of achieving it brilliantly, Can Bardd delivers with A Nature Stays Silent an excellent first album, a real musical journey in the confines that still remains to discover ."